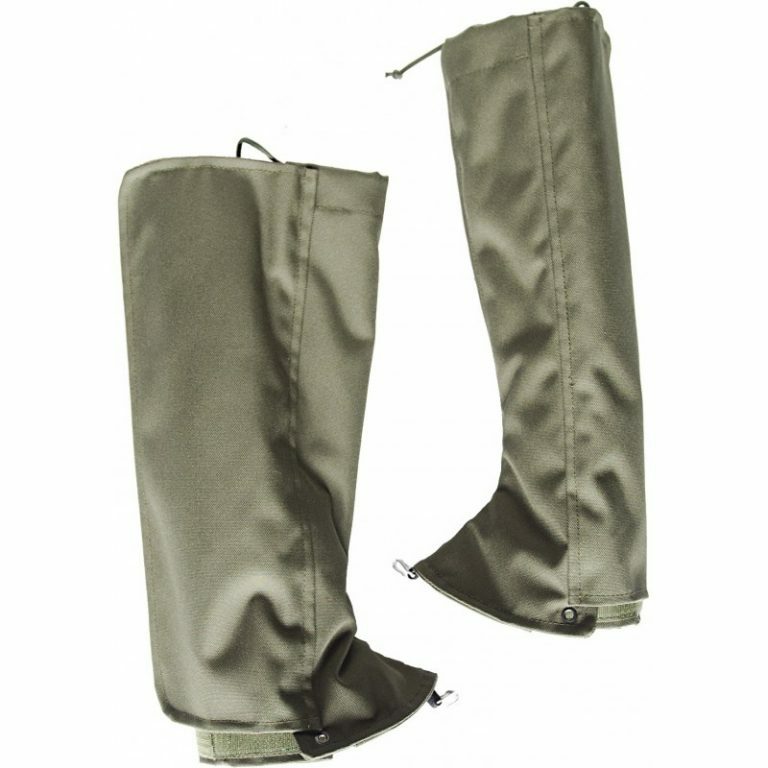 Our gaiters are waterproof, breathable, durable and British made. 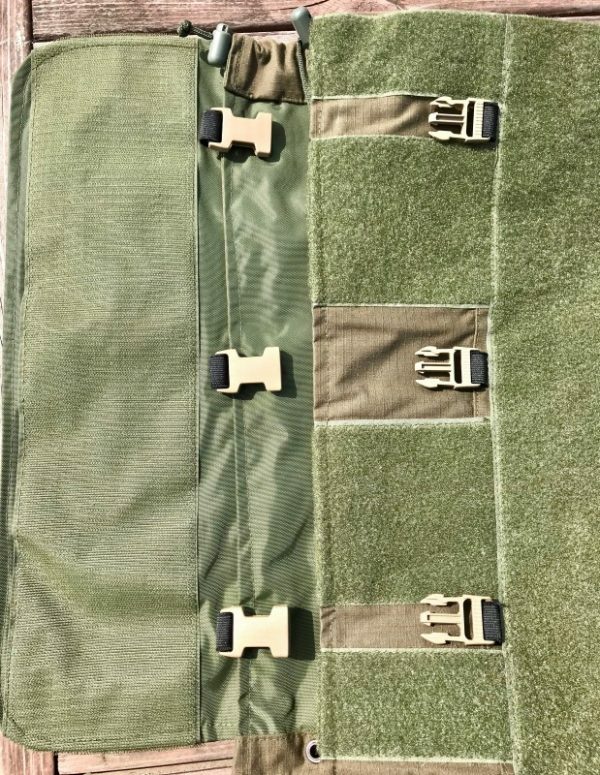 In place of zips, they feature a large fully adjustable Velcro fastening and three elasticised straps to ensure it fits your calf. 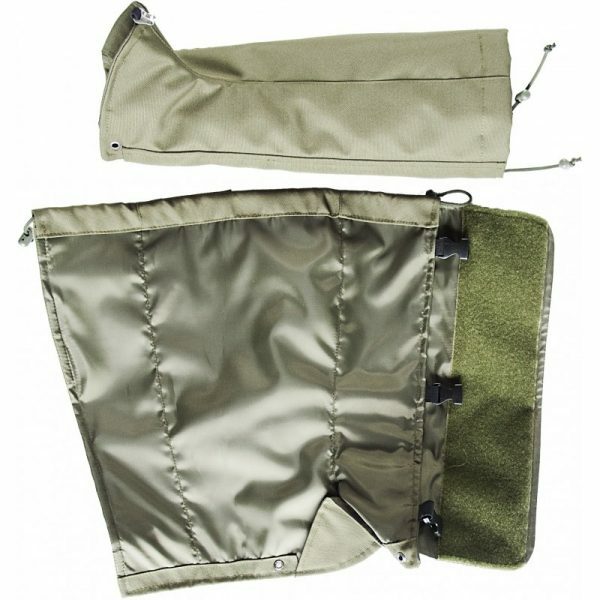 These gaiters are tough and designed for endurance. They will stand the test of time. 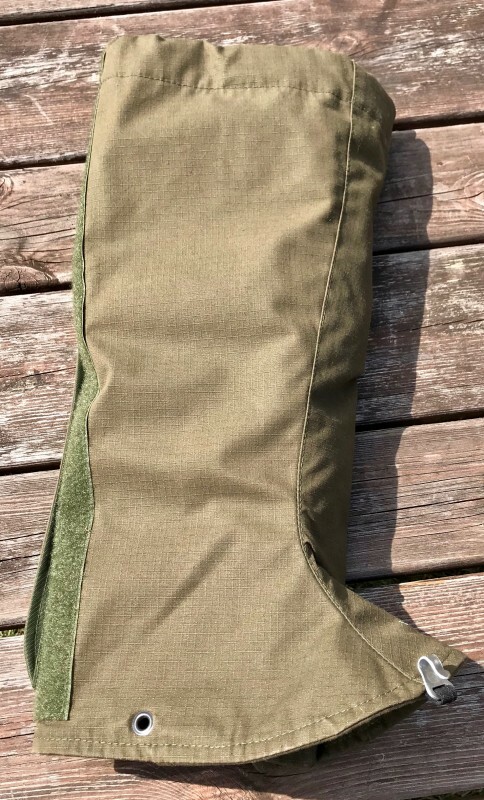 Our gaiters come in two sizes: Large (53cm-31cm at the top, 54.5cm-32.5cm at the bottom) and Small (45cm-23cm at the top and 49cm-29cm at the bottom). We would recommend our gaiters in Cordura fabric – it is a nylon fabric with a cotton feel, tightly woven to stop water getting through when pressure is applied. Built for rugged, durable performance, Cordura offers superior abrasion, tear and scuff-resistance. If you are looking for something lighter weight, quieter and breathable then we recommend the Ripstop option. 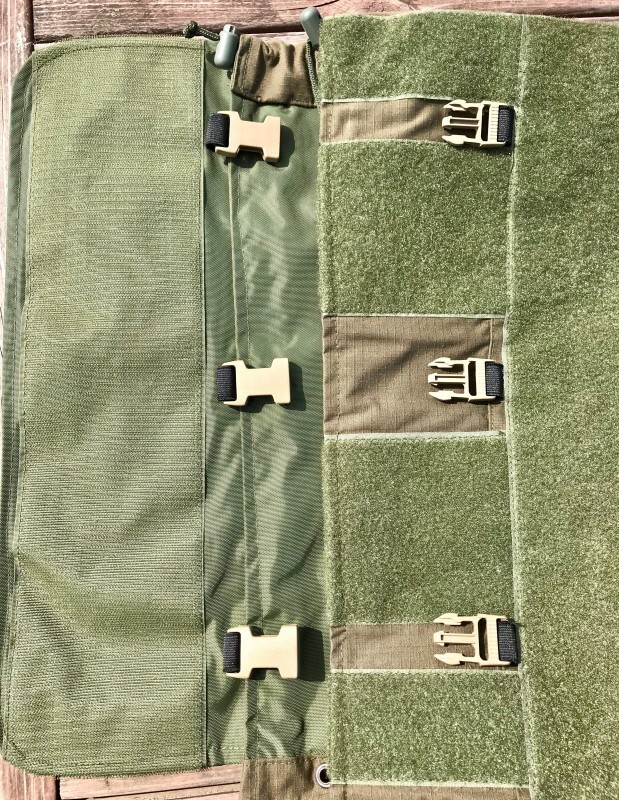 Ripstop fabrics are used in high quality camping equipment such as lightweight tents, sleeping bags, and camping hammocks in order to reduce the wear on their fabrics which are in direct contact with the ground and elements. Ripstop provides extreme durability through its breathable and heavy wearing cotton fabric with a water repellent finish. 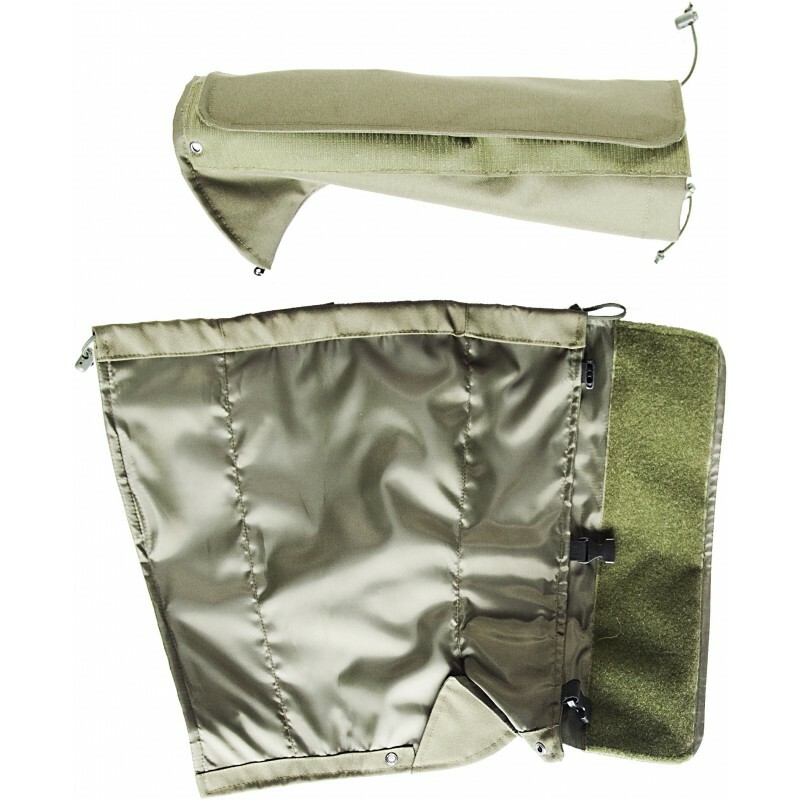 It is light weight made with interwoven polyester thread in a crosshatch pattern to ensure immense durability. It is woven with coarse, strong warp and filling yarns at intervals so that tears will not spread should they happen. 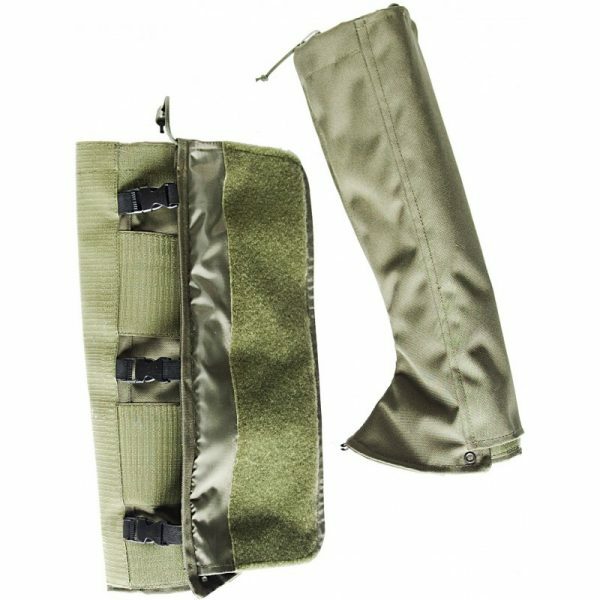 I Bought a pair of these gaiters at the shooting show this year. I already have the SAS Smock and waterproof Phase ll trousers.Had the gaitors bought for me as part of a Christmas present and have now had the chance to use them in a variety of terrains from Northern moorland to Cumbrian fells. 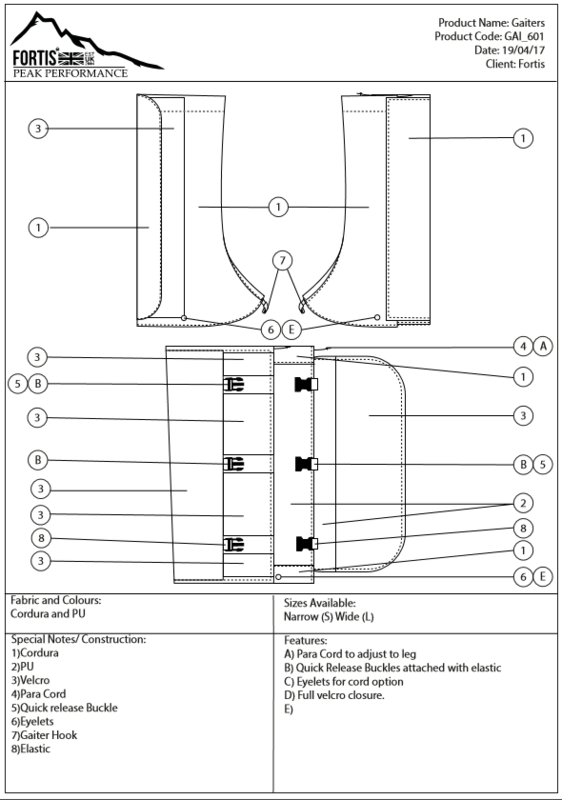 They are, without doubt, the best gaitors I’ve ever had – and i wear gaiters alot! They are well made, very hard wearing, far easier to use for not having zips and fantastic value. if you want decent giters that are going to last you shouldn’t go anywhere else. Once again, thanks Fortis for yet another brilliant product!